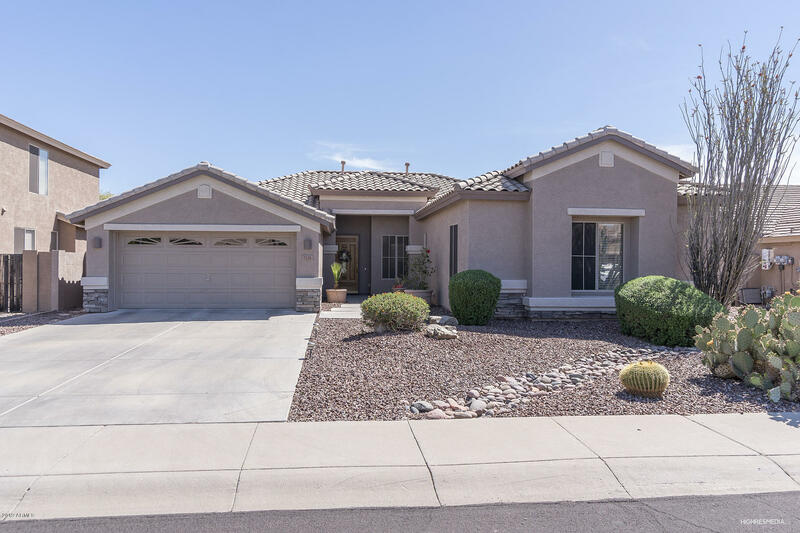 All TERRAMAR PARCEL 8 homes currently listed for sale in Peoria as of 04/23/2019 are shown below. You can change the search criteria at any time by pressing the 'Change Search' button below. "This Beautiful 3013 sq ft,4 bed 2.5 bath Shea home with a pool is located in Terramar!This floorplan in Terramar rarely hits the market.Grand entry with spiral staircase and soaring ceilings in Foyer.Master bedroom upstairs with large walk in master closet.Master bedroom has a custom stone fireplace.Secondary bedrooms are good sized.Low maintenance backyard boast built-in backyard with a nice pool with waterfall feature.The 3 car garage is oversized 4 feet in depth and width.Front yard has a nic"
"Immcaulate & Move in Ready home, Exceptional 4 bed/2 bath home w/ office /media room & sits on a beautiful lot w/mountain views. Home is perfectly upgraded for entertaining! The chef style Island kitchen offers Zub Zero Wolf Range w/ Induction Cook top, Zub Zero Fridge & Wolf BBQ, All accented w/ Granite countertops throughout. The Breakfast Bar w/ stone backsplash & 42'' maple cabinets is a perfect Eat in feature. The Bay windows bring in the natural light and views. Kitchen opens to the spacio"
"Freshly painted inside. Luxurious 4 bedroom complete with formal living & dining rooms w/ plenty of features. 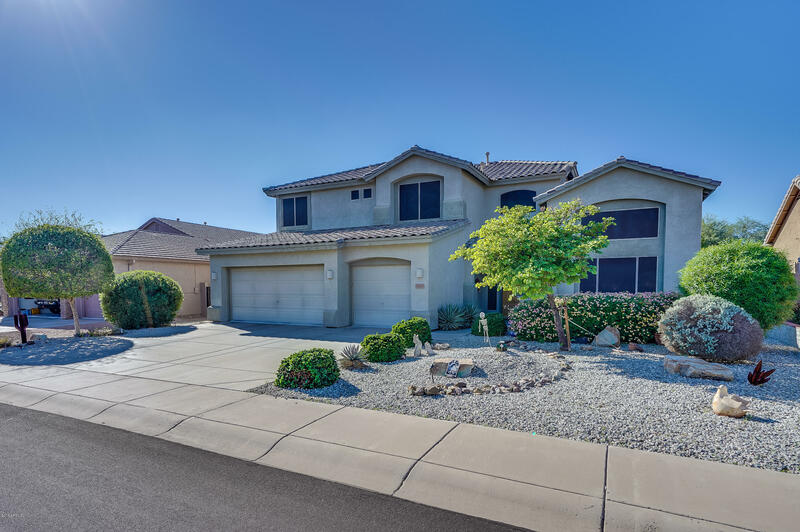 The captivating granite counter tops, kitchen island and maple cabinets are sure to please the most discriminating buyer. Newer Samsung appliances are an added bonus. 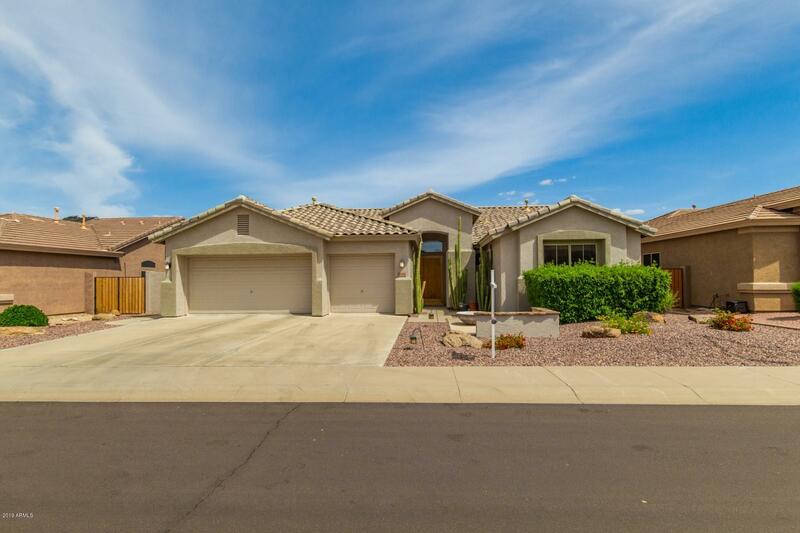 The beautiful large custom tile, a huge pantry, and tall ceilings are just the beginning. The large Master Bedroom includes a full bathroom, complete with dual sinks and separate shower and tub, as well as a large walk in c"